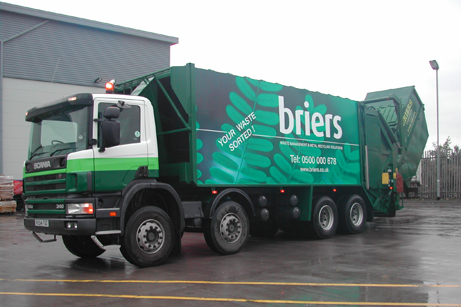 Most waste collection requirements can be catered for within the range of options already provided by Briers, but tailor made and bespoke packages are available to suit customers' requirements for removal of waste and recyclable materials. 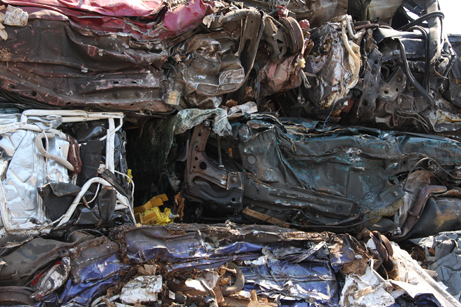 Every effort is made to continuously provide "Best Practical Environmental Solutions" for our customer's various waste streams. 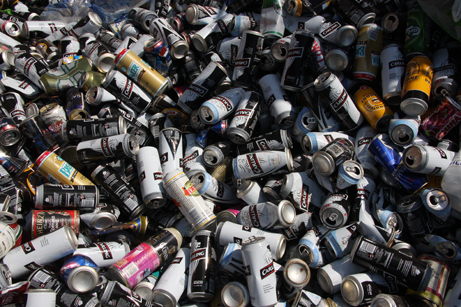 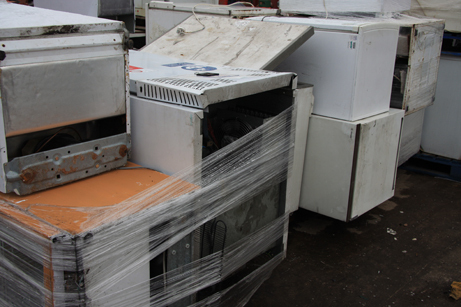 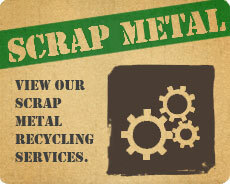 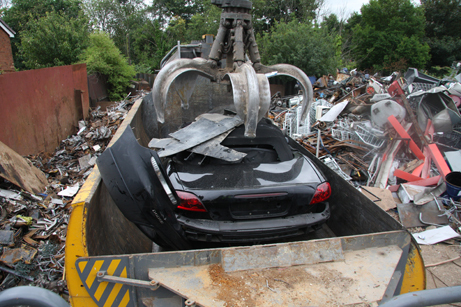 This is done by encouraging and offering alternative recycling and disposal solutions. 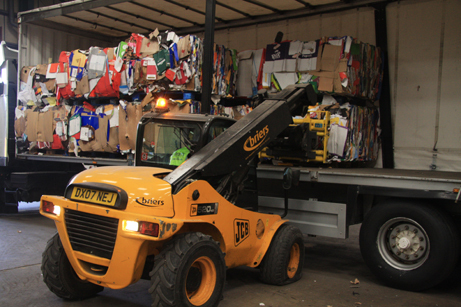 Our commitment for our customers to reach the holy grail of Zero Waste to Landfill is one of the fundamental objectives that underpins our thoughts and processes here at briers. 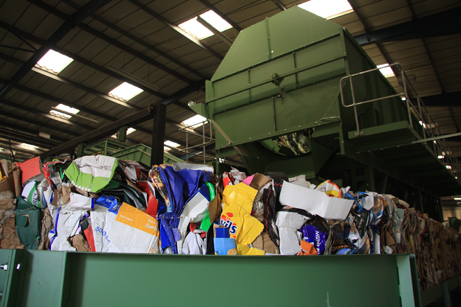 We have invested heavily in eco-positive technologies so that we can ensure our customers are firmly on the path towards zero landfill and sustainable waste management. 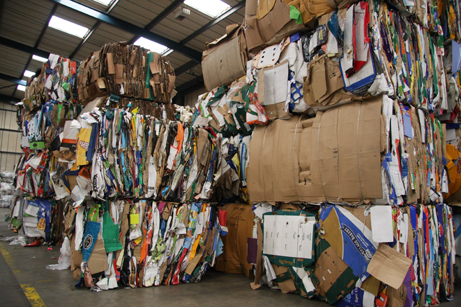 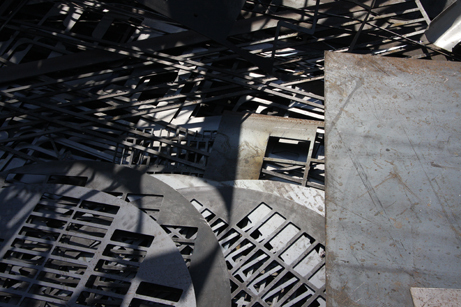 Our unique Material Recycling Facility at Amington, Tamworth allows us to capture as much of the recyclable material as possible from the general waste stream, meaning that only the true, non-recyclable element is sent to our partner waste to energy technology plant. 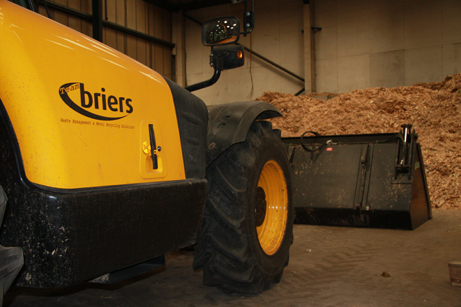 Here at briers, we feel this process is 'Best Practice' in sustainable waste management terms and passes on impeccable green credentials to our customers. 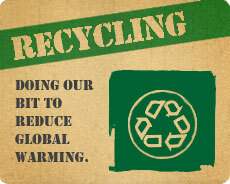 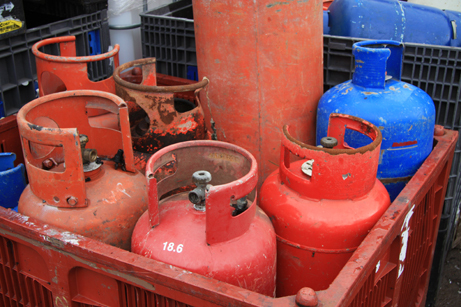 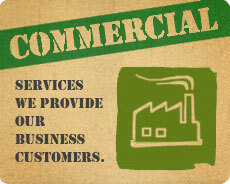 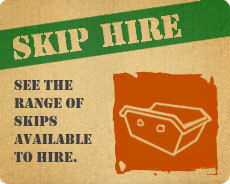 With doing this gives our customers a guarantee that their non hazardous waste is recycled in some way or another.